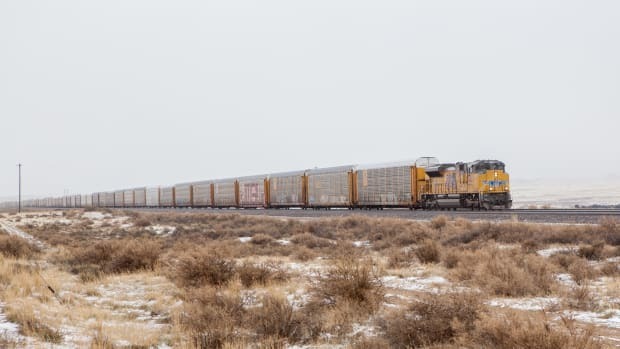 As the federal government was gathering public input on changes to its plans for conserving an endangered Western bird, it removed webpages describing its current policies, inherited from the previous administration, an advocacy group has found. The Bureau of Land Management removed a page called "Top 5 Things You Should Know About Greater Sage-Grouse," according to the Environmental Data & Governance Initiative, a group that tracks .gov websites, and which initially formed out of fears that the Trump administration would remove scientific information from government webpages. The Bureau of Land Management also removed webpages describing what states are doing to protect the sage grouse, a slow and unambitious native bird whose numbers are thought to have declined as much as 90 percent since people began developing its vast habitat of brushland in the American West. Scientists consider sage grouse to be an indicator species, whose status is a barometer for the ecosystem&apos;s overall health. 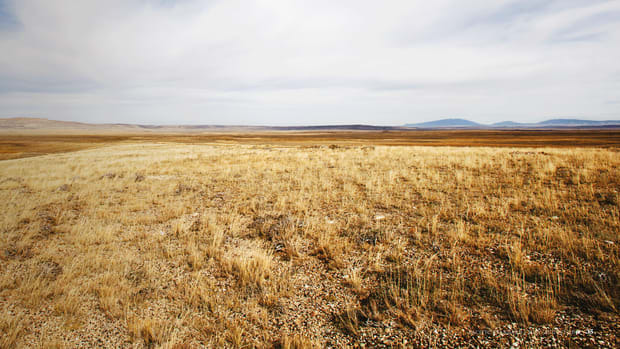 In 2015, under President Barack Obama, the federal government joined with states, conservationists, and industry, including oil and gas drillers, to hammer out a compromise that would set aside land for sage grouse protection. 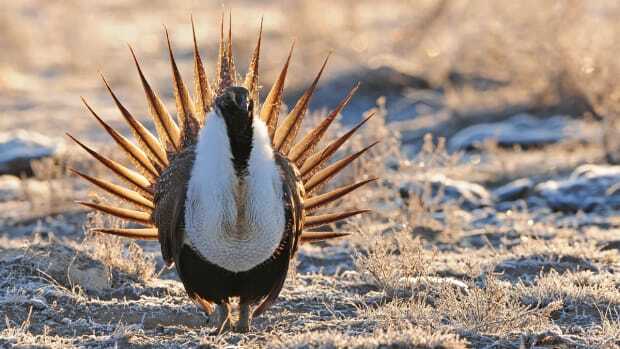 The compromise kept the United States government from officially listing the sage grouse as endangered, a move that would have barred further development in the areas where the birds live. 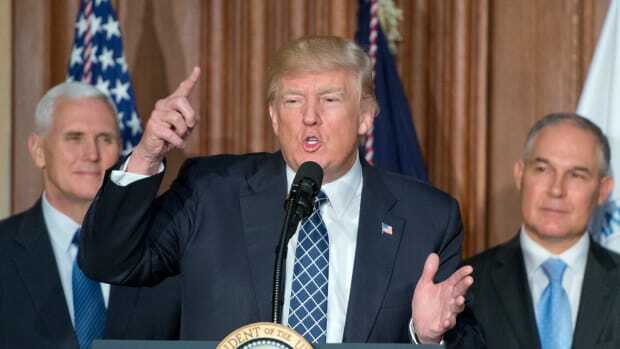 But in 2017, land agencies, now under President Donald Trump, began taking steps to alter that agreement and open more land to development. 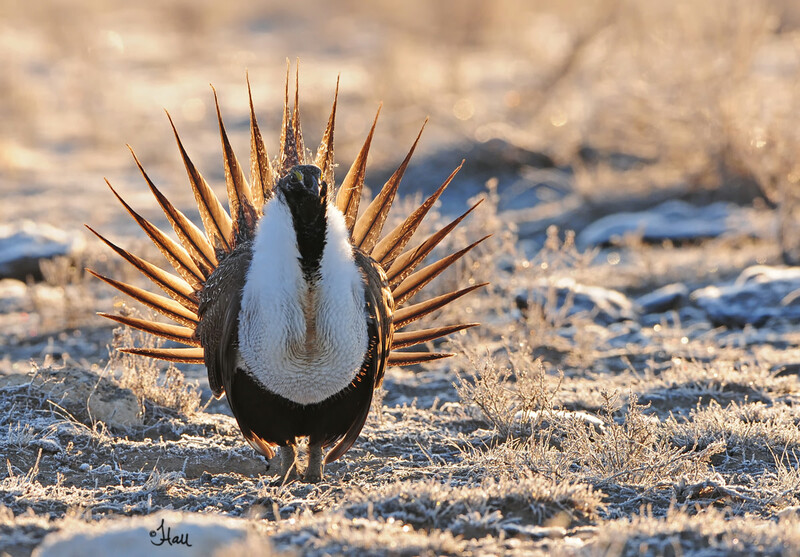 Officials worked closely with mining groups to review the Obama-era sage grouse protections, while not offering environmentalists similar access, as Pacific Standard reported this year. This spring and summer, the Bureau of Land Management opened up its proposed changes to public comment. But anyone searching for more information about sage grouse on BLM.gov would have missed some previously available resources. A few days beforehand, the bureau removed "Top 5 Things You Should Know About Greater Sage-Grouse," which touted the 2015 sage grouse agreement&apos;s successes and praised the bird&apos;s bobbing mating dance, according to the EDGI. 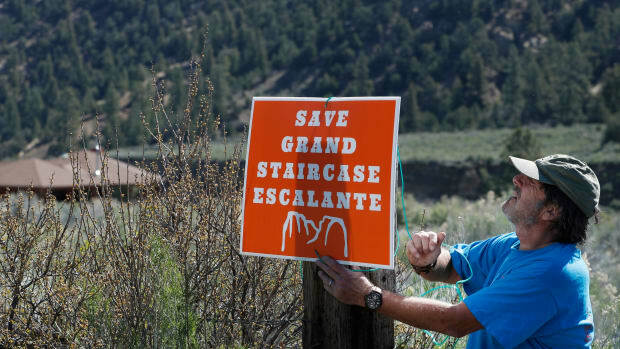 During the comment period, the bureau also removed some pages describing state sage grouse-saving efforts, and another page explaining that, in 2017, officials had reversed a decision, dating to 2015, to keep 10 million acres of land free from new mining. The bureau published its final proposals for the sage grouse earlier this month. They give states more flexibility to lift some habitat protections, in order to allow oil and gas mining and other development, if they wish, E&E News reports. The plans are now open for their 30-day "protest period," during which anybody previously involved in the planning process can register their objections. The period ends January 8th. One group of scientists spent the past year tracking 20,000 government websites and databases about climate change. Here's what they found.